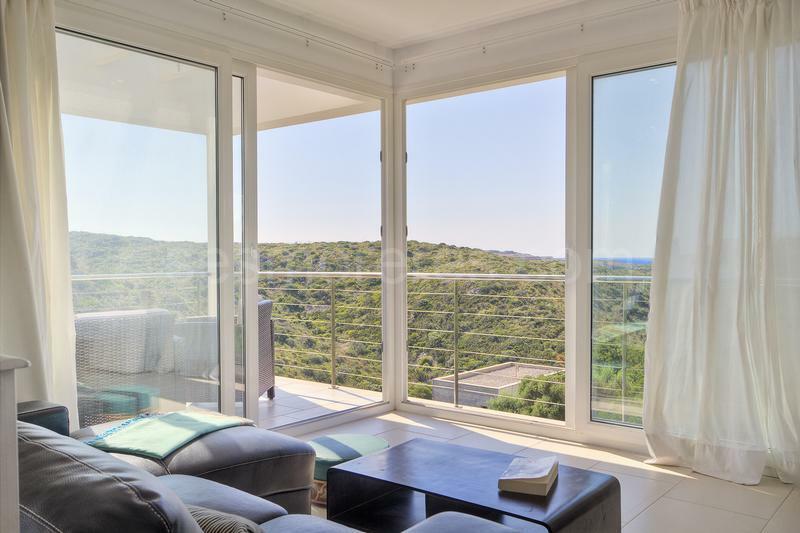 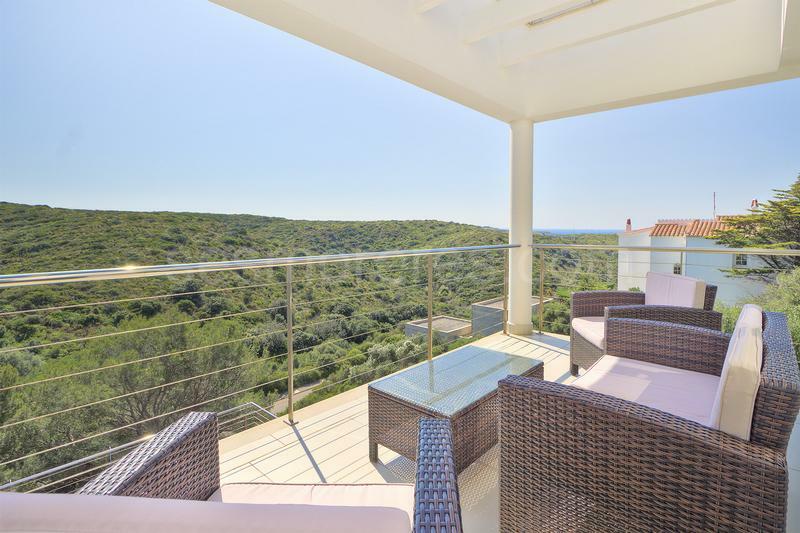 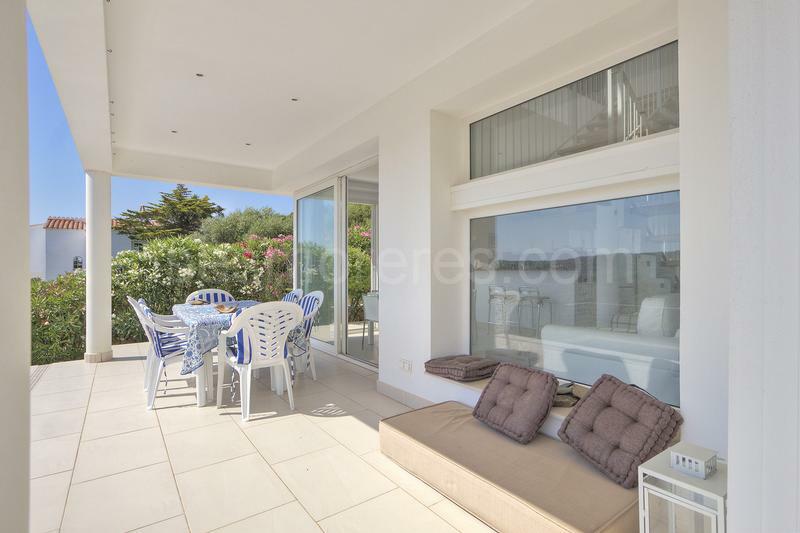 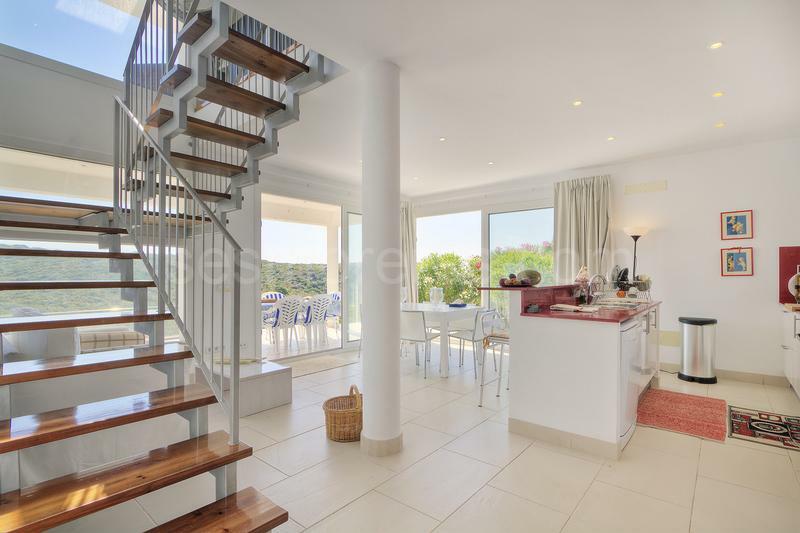 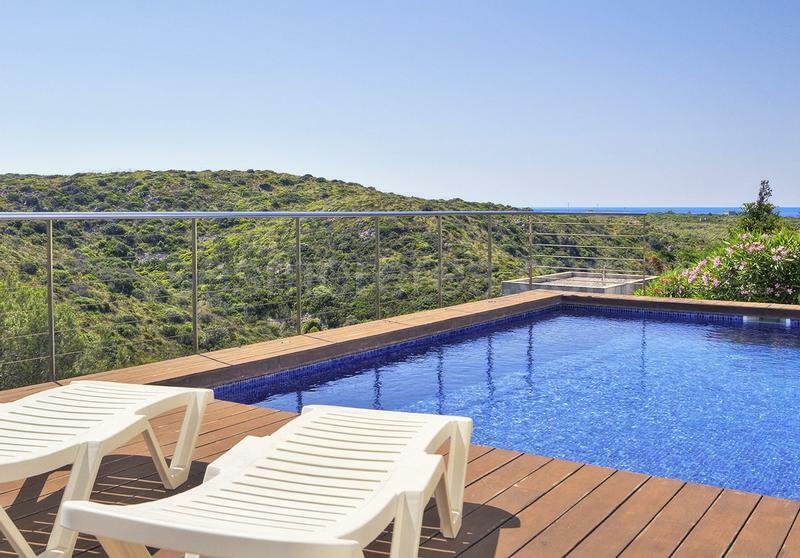 Exquisite villa with a modern and functional design, located in an elevated position from where you can enjoy beautiful views of the sea and the countryside just in front of the house. 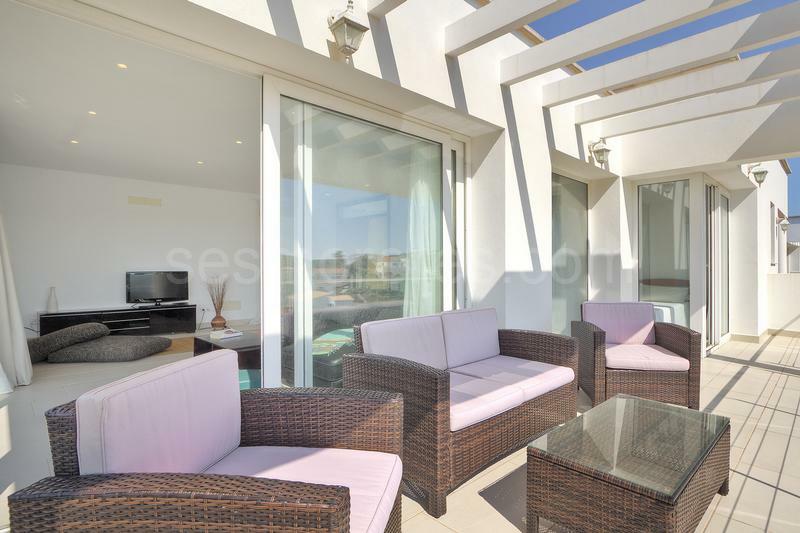 Built on two floors, it has a separate living room, kitchen-dining room, rear patio area and large terraces. 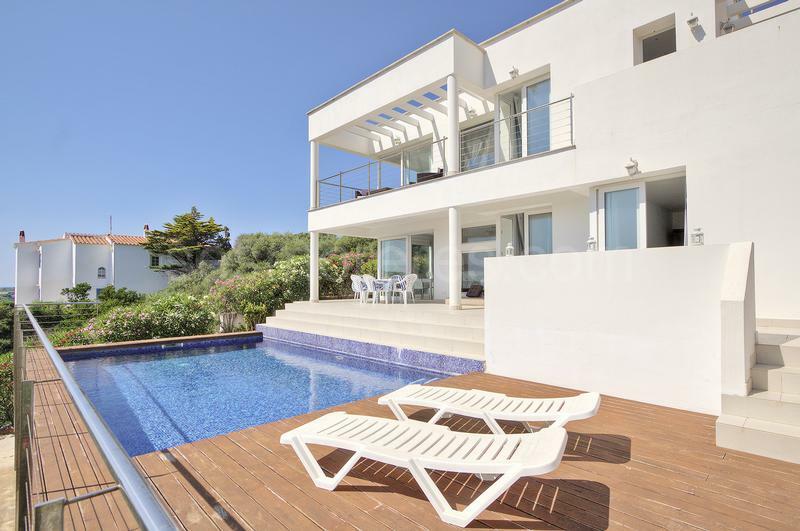 Also worth noting is that the house is very bright and it is its perfectly maintained. 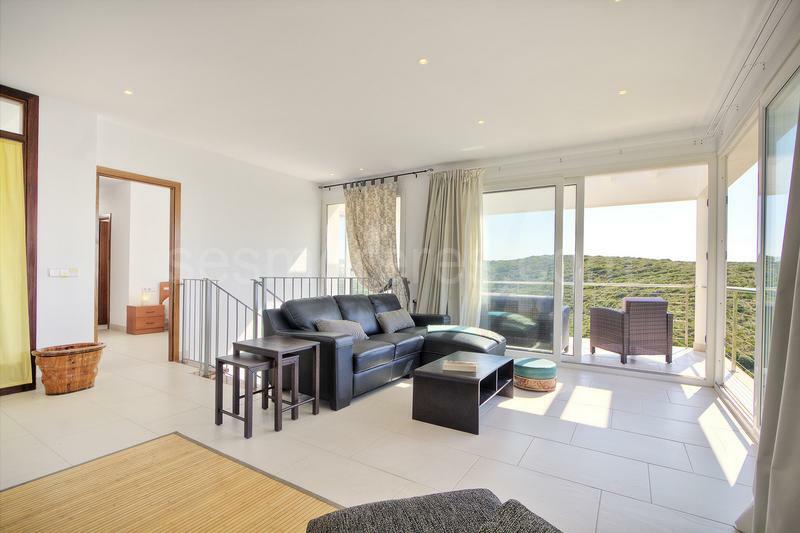 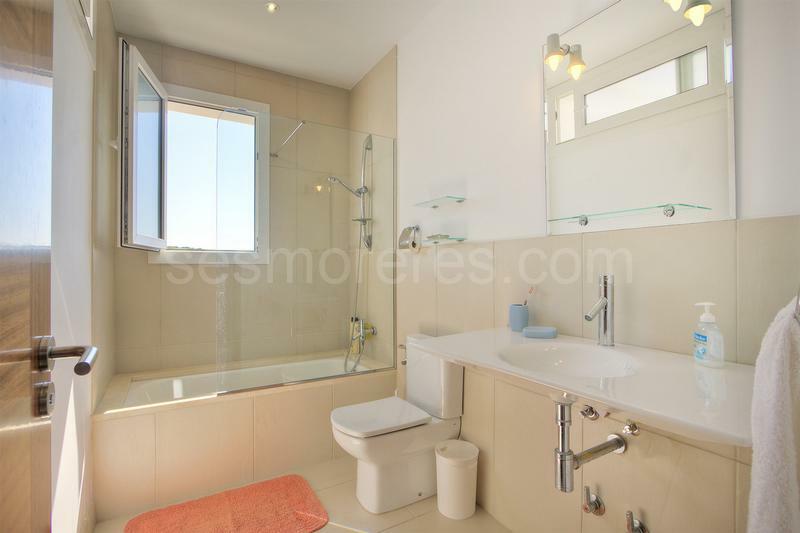 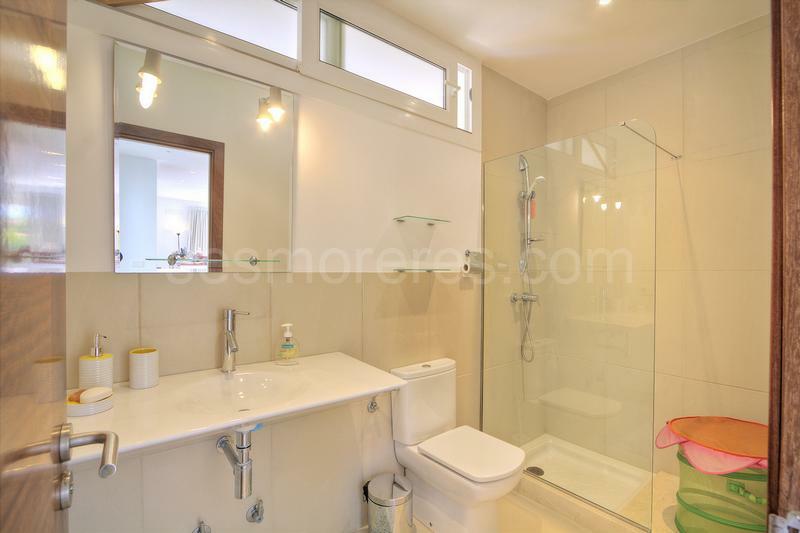 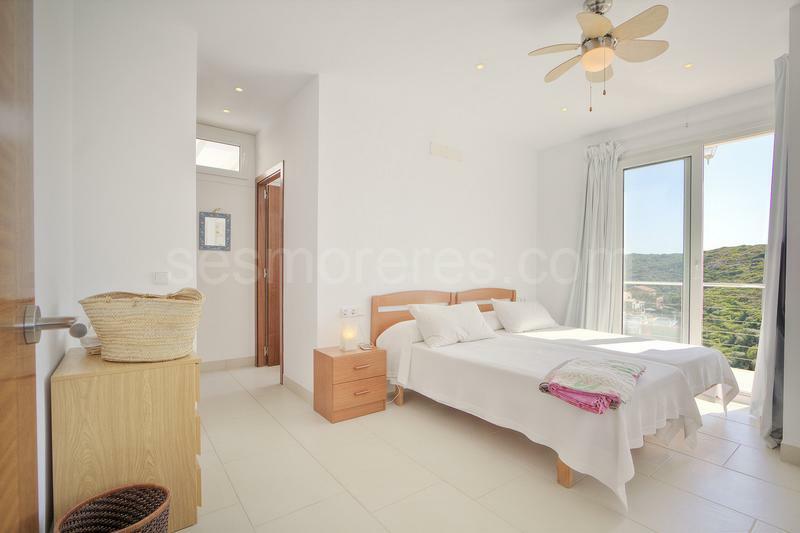 Built surface 160 m², 523 m² plot, 3 bedrooms ( 1 suite, 2 double), 2 bathrooms, urban area, kitchen, laundry, dining room, terrace, garden, garage (private parking area), year of construction (2008), outdoor carpentry (PVC), air conditioning, pool, sea view.